Eduard Vives - a well known research-entomologist on Cerambycidae taxonomy. 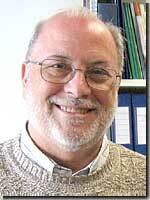 Eduard is an author of 189 scientific publications (books and articles) with descriptions of many new taxa (91 new genera and 356 new species). Не regards two his monographs as the most important: "Fauna Iberica. Vol. 12. Coleoptera, Cerambycidae" (2000), and "Cerambycidae, Dorcasominae of Madagascar" in collaboration with A. Villiers and R.M. Quentin (2011). 28 animal taxa were named in honour of Eduard with the name "vivesi". 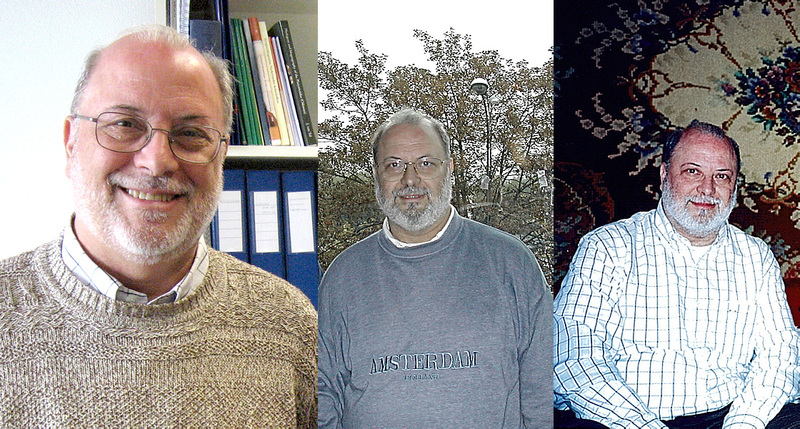 Eduard also published several works on taxonomy of Carabidae, Staphilinidae and Chrysomelidae. A list of publications by E.Vives available in our library is below, as well as a complete list of his publications (see separate web-page). His name is mentioned in the pages of our site more than 80 times. Эдуард Вивес - хорошо известный в мире специалист по систематике Cerambycidae. На его счету 189 научных монографий и статей. Им описано более 400 новых для науки таксонов (на август 2014 года: 91 новый род и 356 новых видов). Наиболее важными он считает два монографии: "Fauna Iberica. Vol. 12. Coleoptera, Cerambycidae" (2000) и "Cerambycidae, Dorcasominae of Madagascar" (в соавторстве с A. Villiers и R.M. Quentin, 2011). Ниже приведен список его статей, доступных в библиотеке нашего сайта; а на отдельной странице - полный список его научных публикаций. Много таксонов названо различными учеными в честь Эдуарда - не менее 28 видов носят имя "vivesi". Имя Eduard Vives встречается на страницах нашего сайта более 80 раз. Four new species of Lepturinae from South East Asia (Col. Cerambycidae). A new Formosotoxotus Hayashi, from Eastern Nepal (Coleoptera, Cerambycidae). Lambillionea 106 (2), Tome II: 273-275. Two new genera of myrmecomorph longicorn beetles from Australia and New Caledonia (Insecta: Coleoptera: Cerambycidae). Memoirs of the Queensland Museum - Nature, 2012, 56 (1): 79-84. R. Yang, E. Vives, J. Huang, 2013. Two newly recorded species of Cerambycidae (Coleoptera) from China. Entomotaxonomia, 2013, 35 (1): 41-44. E. Vives, Mei-ying Lin, 2013. One new and seven newly recorded Callichromatini species from China (Coleoptera, Cerambycidae, Cerambycinae).